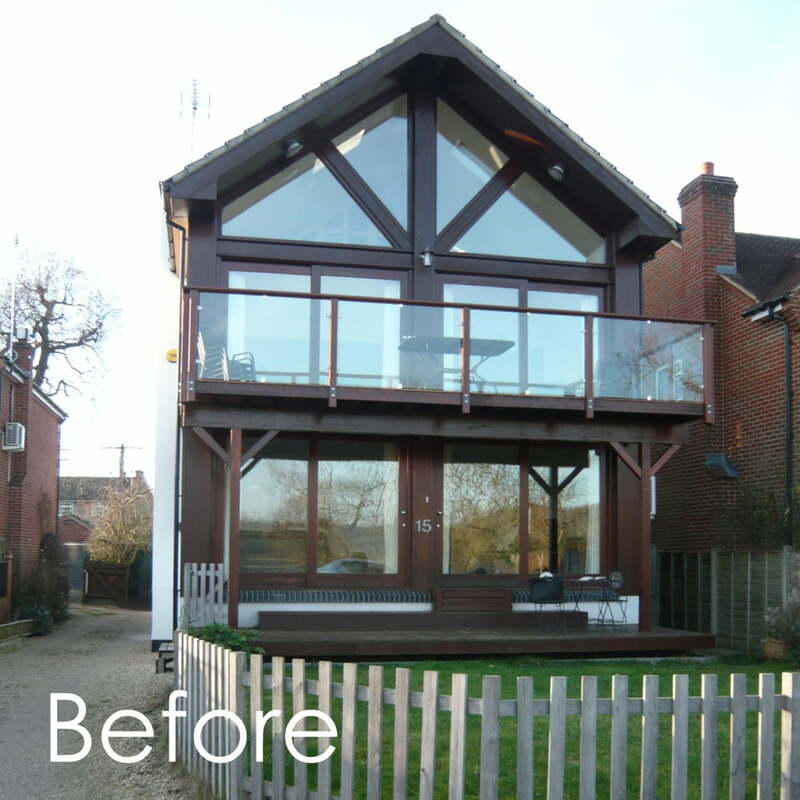 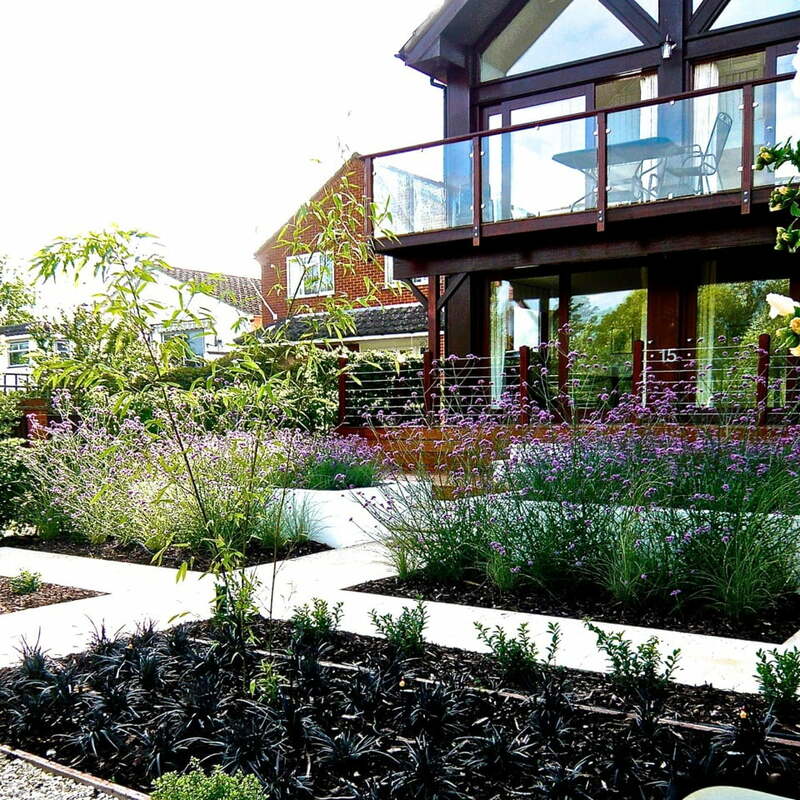 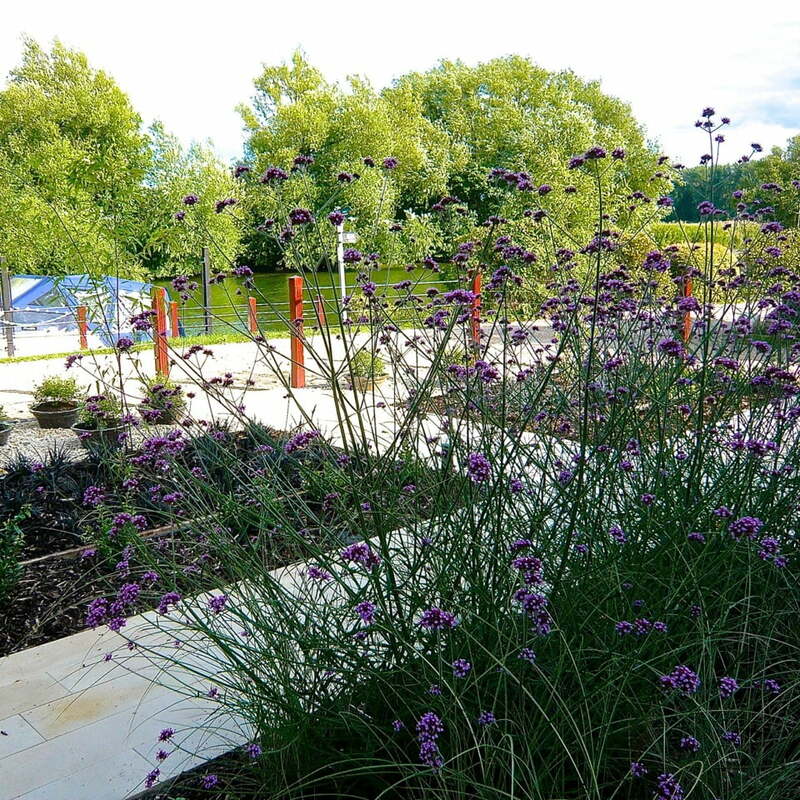 Keith & Kirsty bought this contemporary home with river frontage and wanted a garden to match. 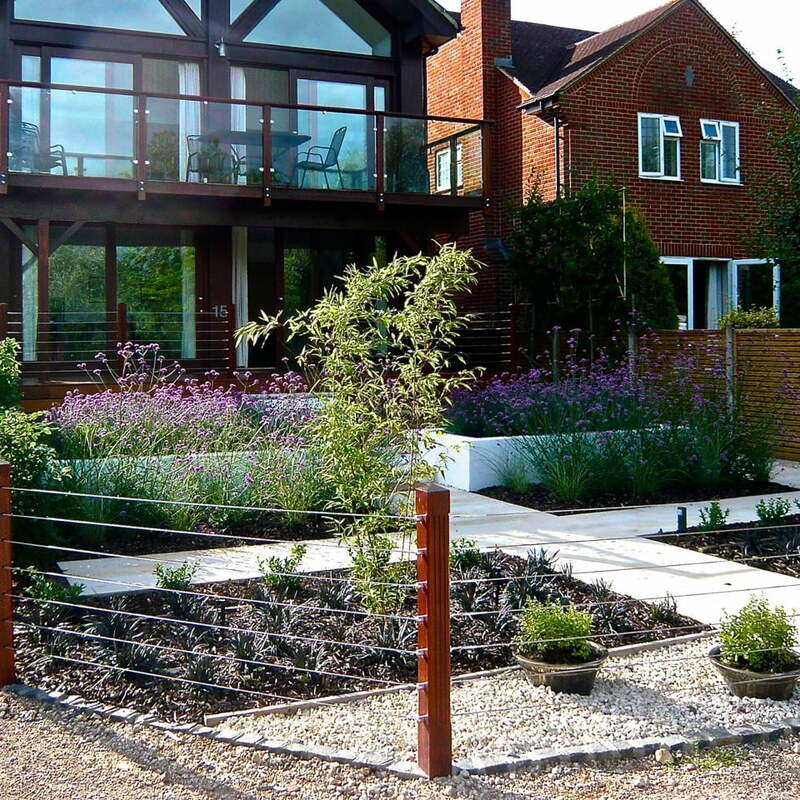 The existing garden was pretty sad and did not relate to the house at all. 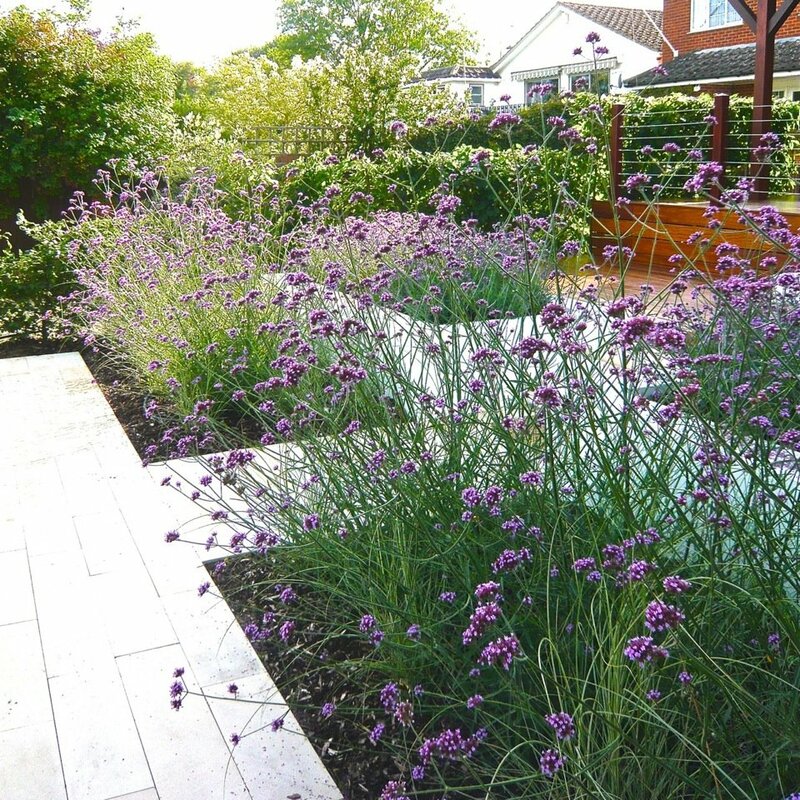 A much larger lower tiered deck was added to balance the house, together with raised beds to reduce the impact of the level change. 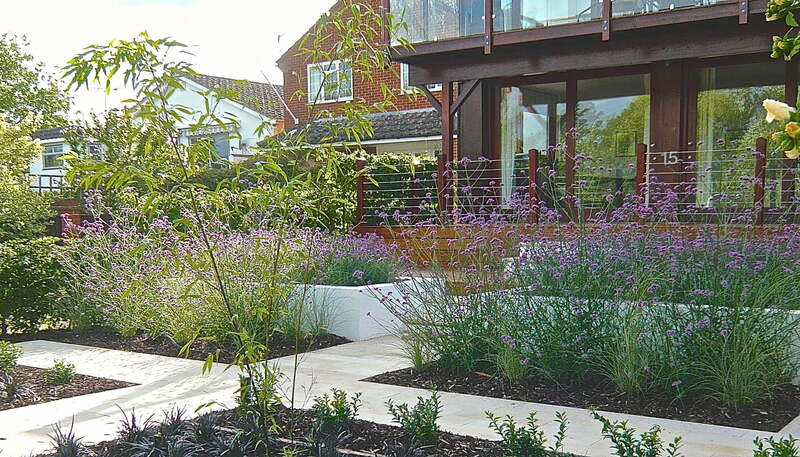 Simple stylish planting was added for balance & some privacy together with lighting for evening interest. 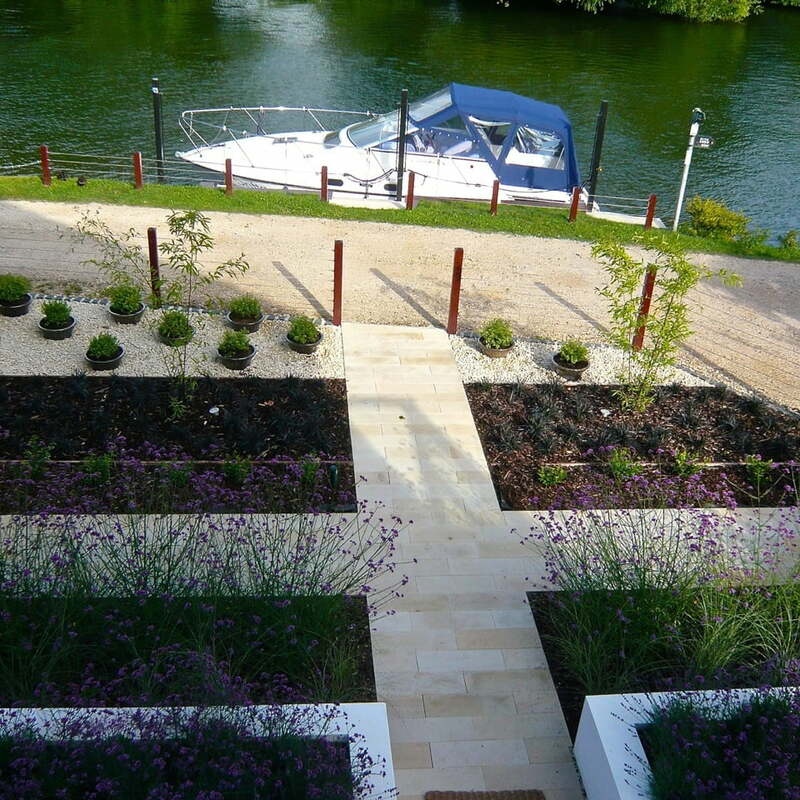 Their boat takes pride of place with mooring to match.